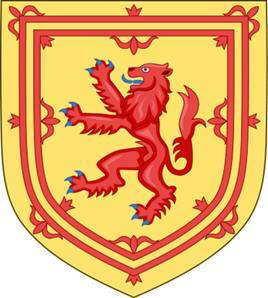 Motto of Scotland: (łac.) Nemo me impune lacessit – Nikt nie zadziera ze mną (wyzywa mnie) bezkarnie – In My Defens God Me Defend. 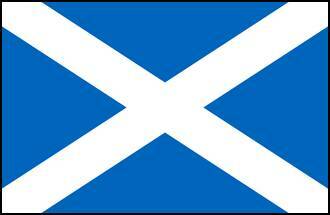 - The Flag of Scotland, also known as Saint Andrew’s Cross or the Saltire, is the national flag of Scotland. – The Royal Standard of Scotland, also known as the Banner of the King of Scots or more commonly the Lion Rampant of Scotland is the Scottish Royal Banner of Arms. 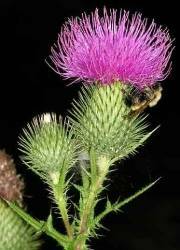 - The thistle, the nation’s floral emblem (celebrated in the song, The Thistle o’ Scotland). 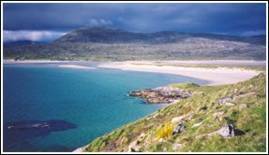 Gaelic – is the name of traditional language of Scotland, spoken in thr north and west of country. Tha mi à Glaschu. – Jestem z Glasgow. 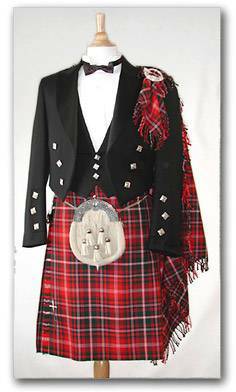 Kilt – is the traditional garment of men and boys in Scotland, made with material in Scottish checkered pattern. Trews – are men’s clothing for the legs and lower abdomen, a traditional form of plaid trousers from Scottish apparel. 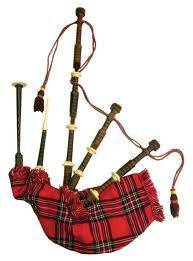 Bagpipes – are instrument which consists of an airtight bag and pipes of three kinds, a blow-pipe, a chater for melody and drones. Clan – give a sense of identity and shared descent to people in Scotland and to their relations throughtout the world. 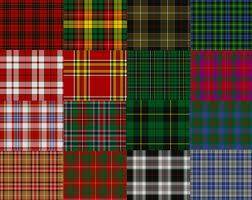 Tartan – is a pattern consisting of criss-crossed horizontal and vertical bands in multiple colours, originated in woven wool. Scots – are a nation and ethic group native to Scotland. Scottish – it’s an adjective, describe some elements in Scotland for example: Scottish culture, Scottish language. Scotch – the name use primsrily by people outside od Scotland. Famous Scots – William Wallace (Braveheart), Robert Bruce, Ian McIwan, Sir Sean Connery, Ewan McGregor, Gerard Butler. 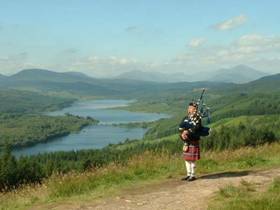 Scotland is divided into three parts: Highlands, Lowlands and Islands. – HIGHLANDS are an historic region of Northern Scotland. It is culturally distinguishable from the Lowlands from the later Middle Ages. 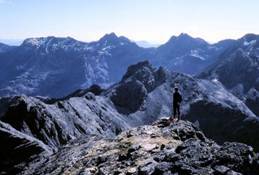 The area is full of mountain ranges, in general it includes the highest mountain in the British Isles, Ben Nevis. – LOWLANDS are the Southern half of Scotland. 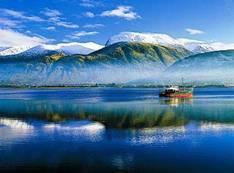 It is a beautiful place with stunning valleys and wonderful lakes. – ISLANDS. Scotland has over 790 offshore islands, but many of them are inhabited. – LOCHS in many deep valleys between the mountains and hills are found picturesque lakes called ,,Lochs” in the Gaelic language. One of the most recognizable is Loch Ness known from its mysterious monster – Nessy. 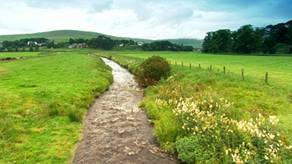 – Scotland’s main industries are fishing, electronics, textiles, whiskey and tourism. Shipbuilding is also very important to Scotland. Well at least was. Nowadays Scottish shipbuilding is in decline.